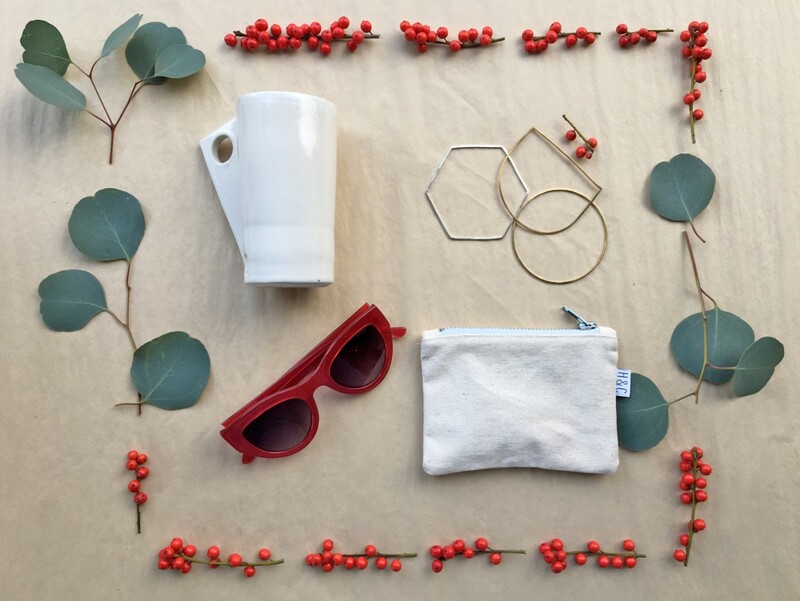 This holiday season at Zebraclub we wanted to offer items that just about anyone would feel excited to receive. Hold & Carry is a Vancouver based brand crafting handmade bags in the heart of Chinatown. With a focus on minimalism and versatility, H&C brings the basic tote bag to another level. These canvas wallets come in a selection of different colours (they also double as the perfect hiding spot for another something special). Farbod started playing with clay from the very young age and was always fascinated by the diversity of this medium. Now he makes a wide range of functional pieces in his very own studio. Begining this journey in Vancouver, his ceramics wheel is now located in the Netherlands. In our store you can find one of a kind handmade gems ranging from tumblers to incense holders. These bangles by local designer Kara Yoo are made to last using quality materials like tarnish-resistant sterling silver and solid gold. Kara’s pieces draw inspiration from fashion, architecture and nature, focusing on crafting an experience that strives to redefine the everyday classic. Lastly, we have funky, staple eyewear from Belgian label, Komono. Adored by both men and women, these sunglasses are UV 400 protected. Taking cues from the feline-inspired frames of the fifties, the “Phoenix” segues smoothly between heavy and light lines and stays stylish through thick or thin.